Posted September 9th, 2015 by Jessica Garcia & filed under Uncategorized. If you’re staying at a hotel or resort then your breakfast will most likely be included with your stay; But if you are feeling adventurous then there are plenty of places for you to enjoy away from your hotel! 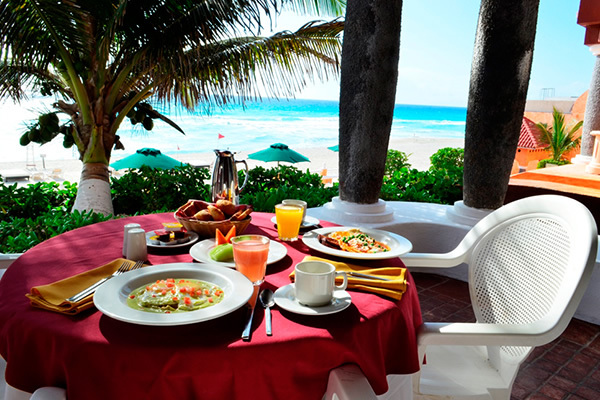 From a quick bite on the go, to full sit down restaurants (complete with great ambiance) we have breakfast and bunch in Cancun covered for you! Blvd Kukulcan Km 19.5 Lt 65 Suite #2106, Zona Hotelera, 77500 Cancún, Q.R. 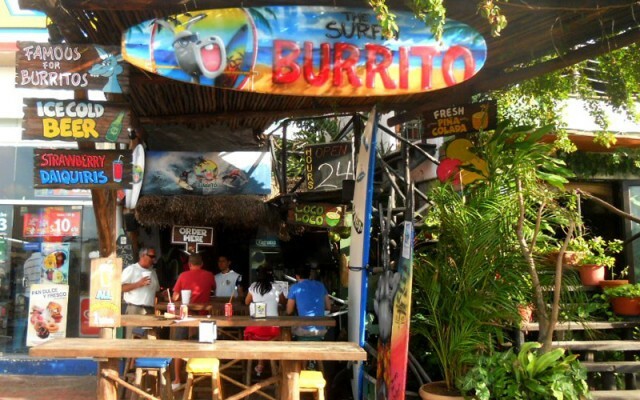 Located in the heart of the Hotel Zone just a short walk from Plaza Forum, The Surfin Burrito has been around for many years and know what the people want: Burritos! That includes breakfast burritos. With 3 different types of tortillas to choose from and plenty of items to add on, there is something to please everyone. Sit down and enjoy the fresh air or take your food to go but don’t forget to try their salsas. Craving a taste of home? 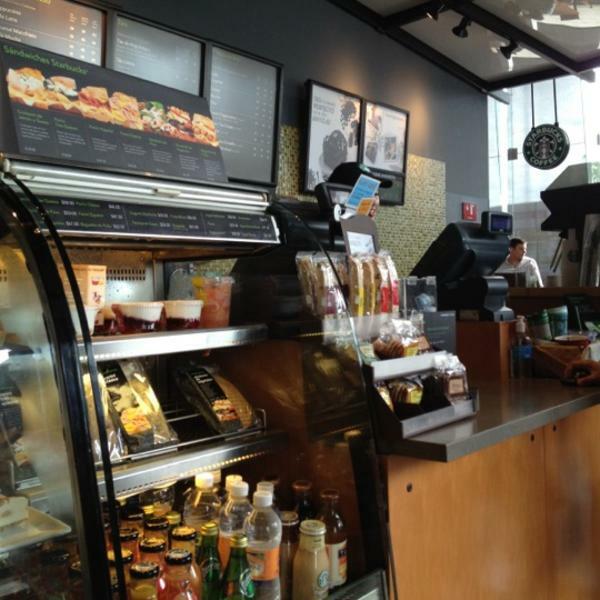 Lucky for you Starbucks is in Cancun too! With two located in La Isla Shopping Village, one in Plaza Forum by the Sea, and one in Plaza Caracol you will never have to worry about not finding coffee in the Hotel Zone. But don’t expect the same menu you are used to at home. The food will have some latin flavour and give you a great opportunity to try something new. Located next to The Surfin Burrito, this restaurant is a little healthier than it’s neighbor but full of flavour. 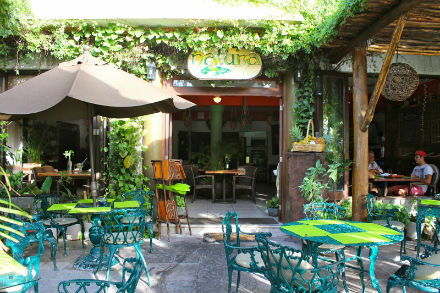 Traditional Mexican dishes, fresh tropical fruits, pitchers of fresh squeezed juice and aguas frescas are served in a unique setting making you feel like you are truly in paradise (because you are!) Enjoy indoor or outdoor seating and return for lunch and dinner. No matter where you decide to have your first meal of the day we are sure you wont be disappointed. If you’re ready to start planning your perfect Cancun vacation we have some amazing offers waiting for you.